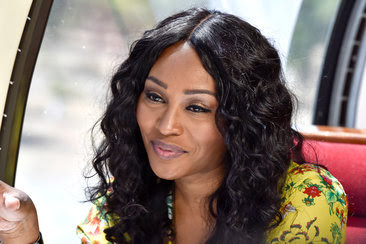 iRealHousewives | The 411 On American + International Real Housewives: Cynthia Bailey Explains Why She Thinks Her RHOA Co-Stars Were Making A ‘Mockery’ Of Kenya Moore’s Marriage! Cynthia Bailey Explains Why She Thinks Her RHOA Co-Stars Were Making A ‘Mockery’ Of Kenya Moore’s Marriage! Cynthia Bailey is taking to her Bravo Blog to dish on this week's episode of The Real Housewives of Atlanta. Cynthia Bailey explains why she walked out on the ladies in San Francisco when they questioned Kenya Moore's marriage.